And I can’t say that I blame him. 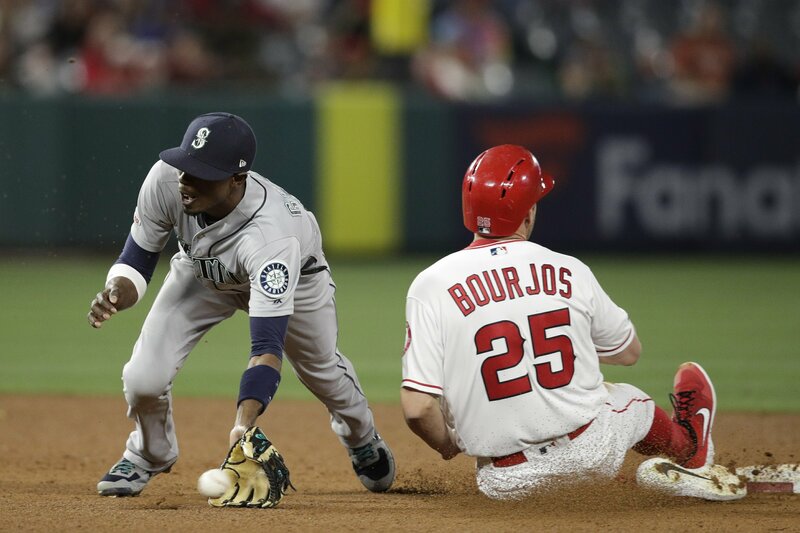 Angels come up 7’s in the 7th, finally getting every break to go their way. Until it didn’t.